Dubai [UAE], Feb 4 (ANI): Seam-bowling all-rounder Jimmy Neesham has made it to the New Zealand T20I squad that will take on India as opener Martin Guptill has been ruled out after sustaining a back injury. 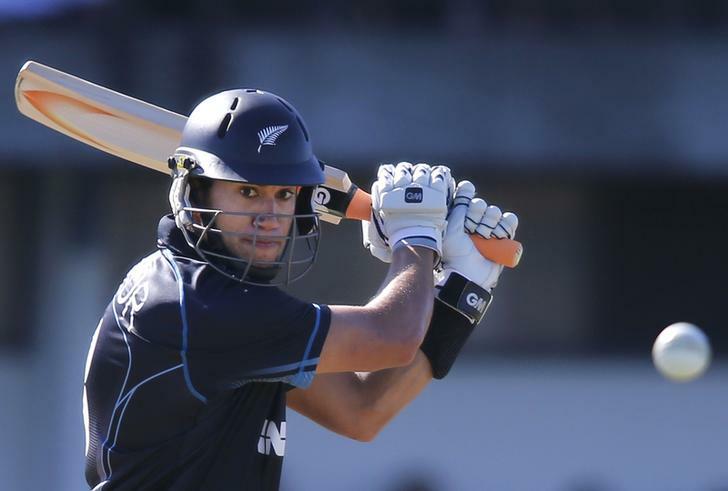 New Delhi [India], Feb 2 (ANI): A lower back injury could rule New Zealand opening batsman Martin Guptill out of the fifth ODI against India at the Westpac Stadium in Wellington. Wellington [New Zealand], March 19 (ANI): New Zealand opener Martin Guptill has been called in the 13-man squad for the opening day-night Test against England, beginning at the Eden Park in Auckland. 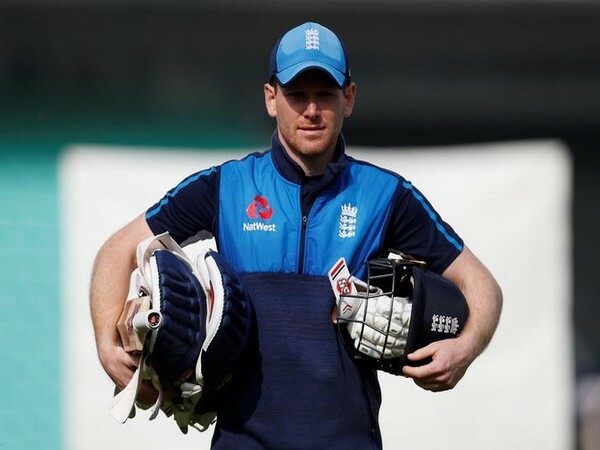 Mount Maunganui [New Zealand], Feb 28 (ANI): All-rounder Ben Stokes played an unbeaten knock of 63 runs as England registered a six-wicket victory over New Zealand to level the five match ODI series at 1-1. Auckland [New Zealand], Feb 21 (ANI): Australia clinched the T20I tri-series against New Zealand after winning the rain-affected final match by 19 runs at the Eden Park here on Wednesday. Hamilton [New Zealand], Feb 18 (ANI): England won the sixth T20 International tri-series by two runs against New Zealand but failed to qualify for the finals as they needed to win by at least 20 runs. Chennai [India], Feb 16 (ANI): Australia pulled off a world-record run chase in the fifth T20I of the tri-series in Auckland as they defeated New Zealand by five wickets to reduce Martin Guptill's ton to a footnote. Mount Maunganui [New Zealand], Jan 28 (ANI): Pakistan cricket team on Sunday defeated New Zealand by 18 runs in the third and final T20 international, here at the Bay Oval, to clinch the series 2-1.